However, a new study seems to suggest otherwise. Stretching could actually help you gain muscle mass when performed between sets. This would seem to contradict old thinking that holding a static stretch in between sets is not beneficial for muscle gain. 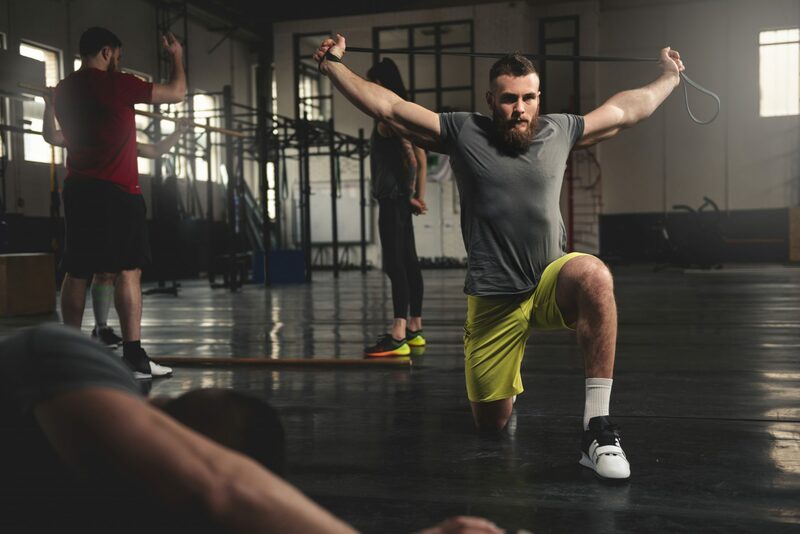 For eight weeks, scientists put one group of people through a traditional strength training programme and another group through a programme of strength training-plus-stretching. After the trial was up, overall muscle growth was greater in the group stretching between sets. The vastus lateralis (largest muscle in the quads) was significantly improved in the stretch group. Traditional strength training is defined as sets of an exercise followed by rest, with no stretching in between. In the stretching group, people were asked to hold a stretch for 30 seconds in between sets. Each time they trained, both groups performed a full-body workout made up of six exercises. They trained twice a week, with at least a day's rest in between. All lifts were performed for four sets of 8-12 reps, with 90 seconds rest in between. The difference occurred when the stretching group held static, passive stretches for 30 seconds during each rest period. What is static and passive stretching? Static stretching involves holding a challenging but comfortable stretch for a short period, i.e. between 10 and 30 seconds. A passive stretch is also challenging but comfortable, but uses an outside object to assist. This may take the form of another person or a piece of equipment such as a resistance band. 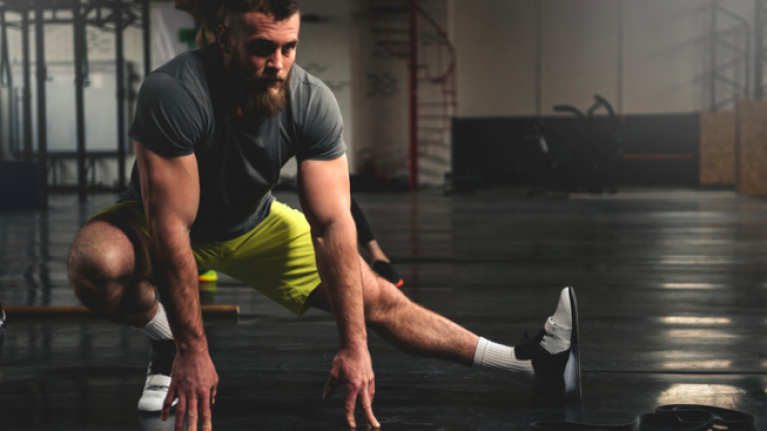 Scientists behind the study claim that adding some stretches into your training can boost muscle gain. But that doesn't mean training with stretching is superior to traditional strength training. It just might make for a handy alternative every so often.